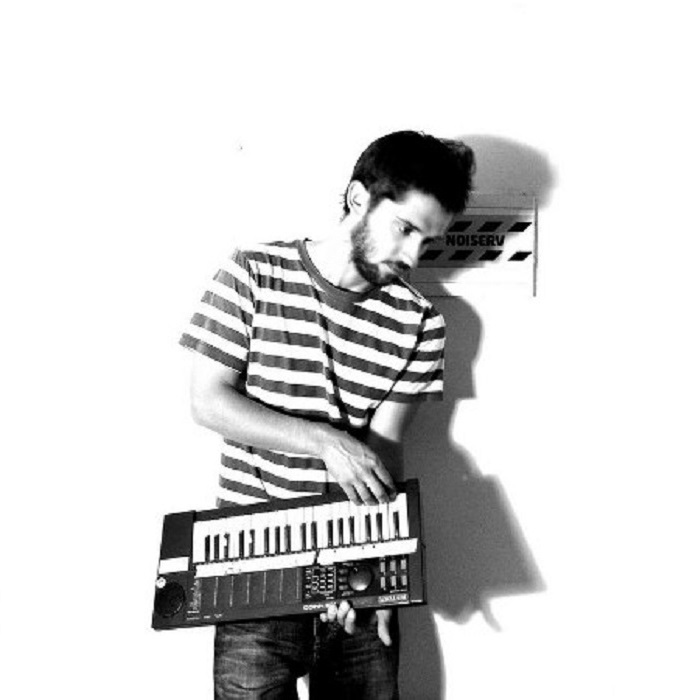 Multi-instrumentalist singer songwriter, Noiserv is known as one of the best alternative portuguese acts in the moment, having played in Portugal's most important venues and also played enthusiastic tours in UK, Austria, Slovenia and Germany. With an EP (2005), a full-length album "One Hundred Miles from Thoughtlessness" (2008), a EP “A day in the day of the days” (2010), a soundtrack for a day in our life, released by a major national radio, Noiserv is now on the listeners chart. Also released two 7”, one in 2009, with the single “Bullets on Parade" by the scottish label Autumn Ferment Records, and other in 2011 with “Mr. Carousel” single, the B-side is the well reviewed by Pitchfork remix of “Melody Pops” by Ashmatic Kitty's new artist Juliana Barwick'. Played with several well-known international artists such as Perry Blake, Camara Obscura, Bill Callahan, I Like Trains, Tara Jane Oneil, Yndi Halda, Your Ten Mofo, Julianna Barwick, Half Sleep, Damon & Naomi. On live performances Noiserv, David Santos, is known as a "man orquestra" using a lot of instruments, such metallophone, melodica, bells, several synths, omnichord, megaphone, guitars, vocals, toys, music boxes and many more all combined with the "well-known" loopstation, taking the concert into a completely new experience. Diana Mascarenhas draws in real time the scenario of his music creating a beautiful and unique mixture.